Hello! 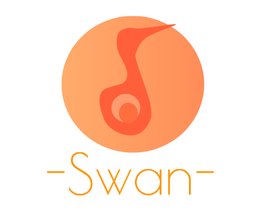 I am -Swan-, I like designing with vector and coding! I will appreciate any tips about Scratch!